Today I am going to be talking about clocks. You probably don’t realize how much clocks are important. Well they are very very important. Clocks are important because, they help you with so many things. Like if you don’t know what time it is, then just look at the clock for the time. If you are almost late to work or school, you look at the clock, and you can see how many more minutes you have, or even hours, or seconds. Clocks are also in school, to helps you know how much time do you have to go to class, or stop at you locker. Also the bell to lunch or nutrition, or even passing period. It gives you an amount of time. 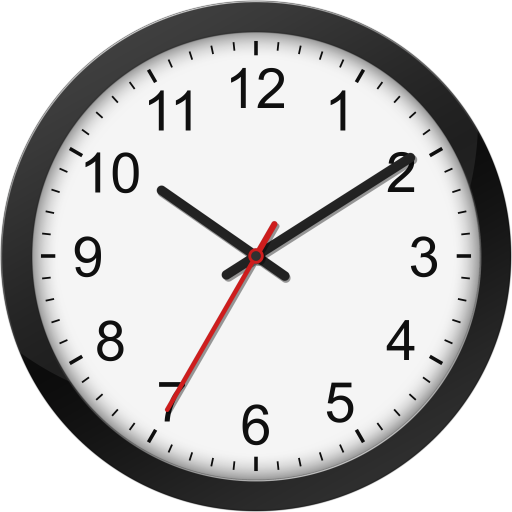 Or if you are waiting for an assignment that will be posted at a certain time, then the clocks helps you know. Or if your cooking something and it needs to come out in a certain time then you can check the time. clocks tell time, which time controls the world, kind of. The world in time, basically and the time is on the clock. So it helps people, so they know. 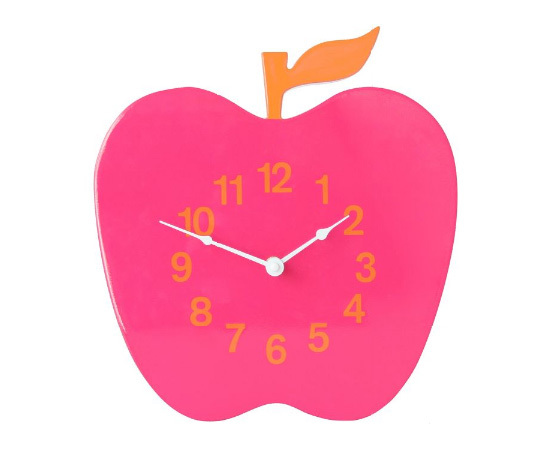 Clocks come in many different shapes and sizes. It can be a circle, it could be a triangle, it could be a square, it could even be shaped like an apple. 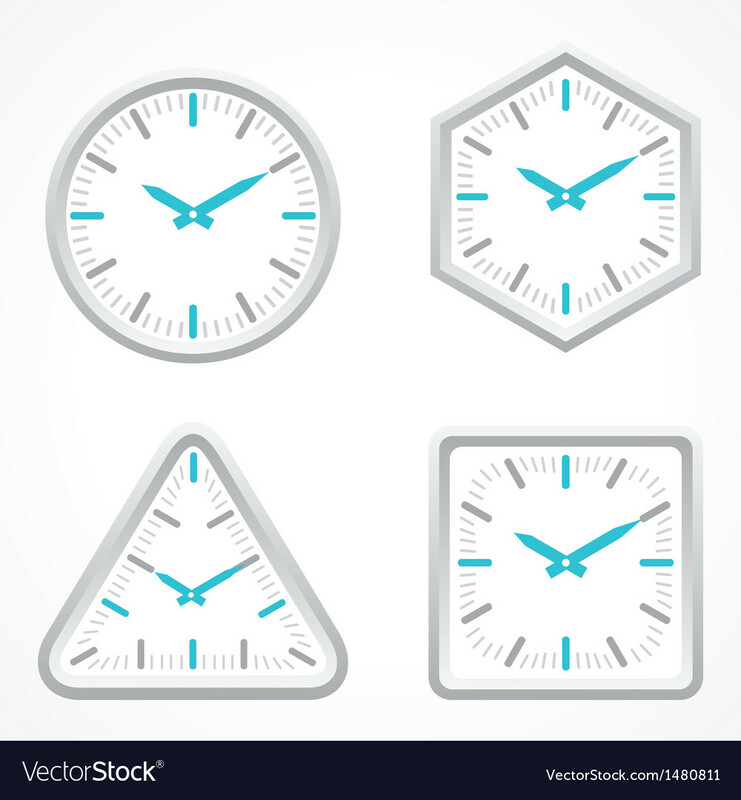 Clocks have 3 hands, one for hours, one for minutes, and one for seconds. Clocks have 12 numbers, even though you probably already know that. 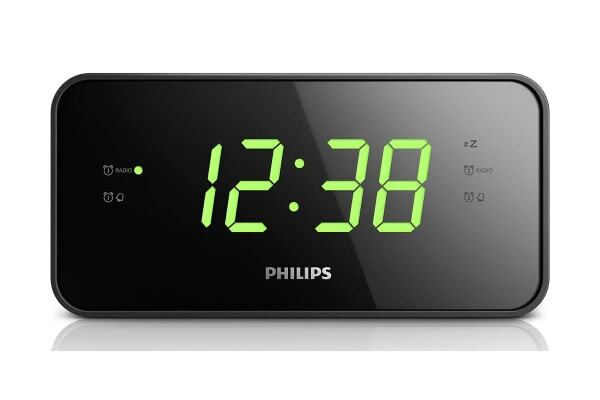 Clocks don’t just have to be a normal clock, it could be on your phone. 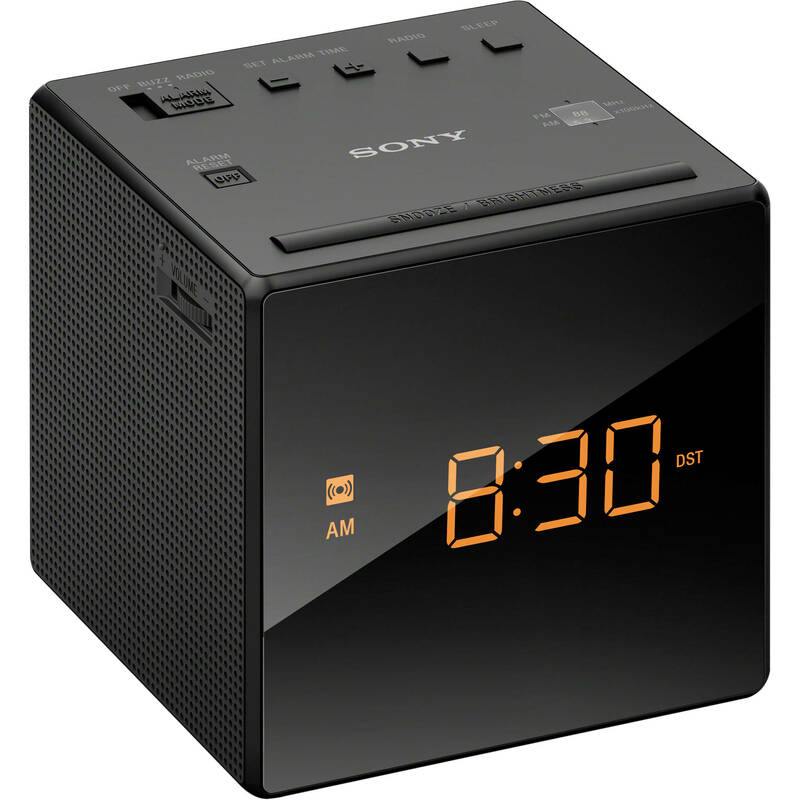 And it is an alarm clock, to wake you up early for something, like school, jobs, and more. Clocks were made to help people keep track of time, dates and more. lots of the people in the world have watches that they use. So just think about, you use clock’s or watches, or alarm clocks, even if alarm clocks could be a little annoying, they all tell the time. So you know these things about clocks. But i’m going to tell you some facts that you probably don’t know. Analog clock with digital display. 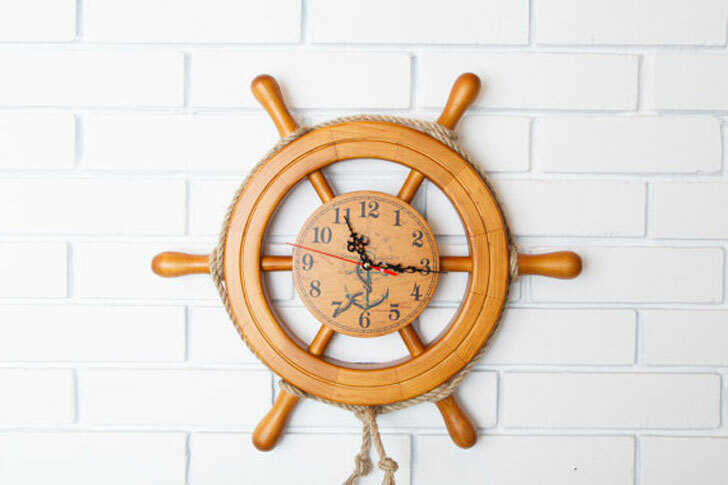 So know you know about clocks, and how you realized how clocks are important. Because if there were no clock what would tell the time. So there are more facts about clocks in the website I put on the bottom of my article.